Today was my first storytime in my new position, AND my first storytime with parents present. Even though I've done hundreds of storytimes, they were all outreach storytimes at daycares and preschools, rather than in the library with parents and caregivers, and I was just a little nervous about that. I had trouble deciding what to do, and felt more pressure than usual since it was my first one here, and I only get to do one a month. I wanted to do something new, but had no idea what and kept hoping for inspiration. Then one day a young patron asked for unicorn books, and in the process of looking them up for her, I realized there were several more unicorn picture books out than the last time I was looking for them, so decided to use that for my theme. I started by announcing it was time for storytime, and gave families a couple of minutes to get settled, and passed out programs with all the songs and books we might use (I always plan extra). Then we started with the welcome song I've always used, and I introduced myself, and briefly explained how I do things and expectations, then gave clues for the kids to guess the theme. 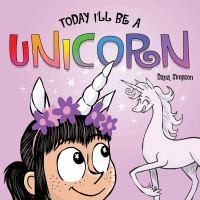 After that we sang my "Story Song" to lead into the first book, Today I'll Be a Unicorn by Dana Simpson, a board book that stars the characters from the graphic novel series Phoebe and Her Unicorn. Since this is family storytime, I tried to choose a range of books, and I selected this one for the younger end of the spectrum. 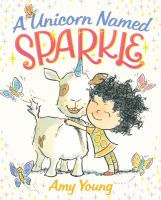 I liked that it had short, simple text and could be very interactive and add movement by acting out pretending to be a unicorn along with Phoebe: trotting, swishing our tails, putting on tiaras, etc. If you're a unicorn and you know it, shake your horn. If you're a unicorn and you know it, then your magic will surely show it. For our second book I read A Unicorn Named Sparkle by Amy Young. Lucy dreams of having a beautiful pale blue unicorn with pink mane and tail, that will let her ride him and go to show-and-tell. When she finally gets one, it turns out to be VERY different that what she expected, and she is angry and disappointed. Will she send him back? I wasn't sure they'd be able to handle a third book after the longer second one, but they were doing such a great job listening I decided to take a chance. You Don't Want a Unicorn! 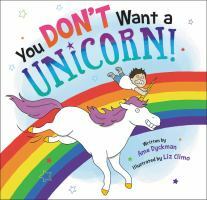 by Ame Dyckman and Liz Climo is a funny book that shows the darker side of having a unicorn. After a little boy wishes for one in a wishing fountain, he ends up with 5 unicorns and lots of problems! After he realizes he must say goodbye and wishes them all back, he thinks of a new pet to wish for. I picked what I thought was a simple craft, but it took more time to prep than I expected. I pre-cut the letter U's, heads, and legs from a few different colors. 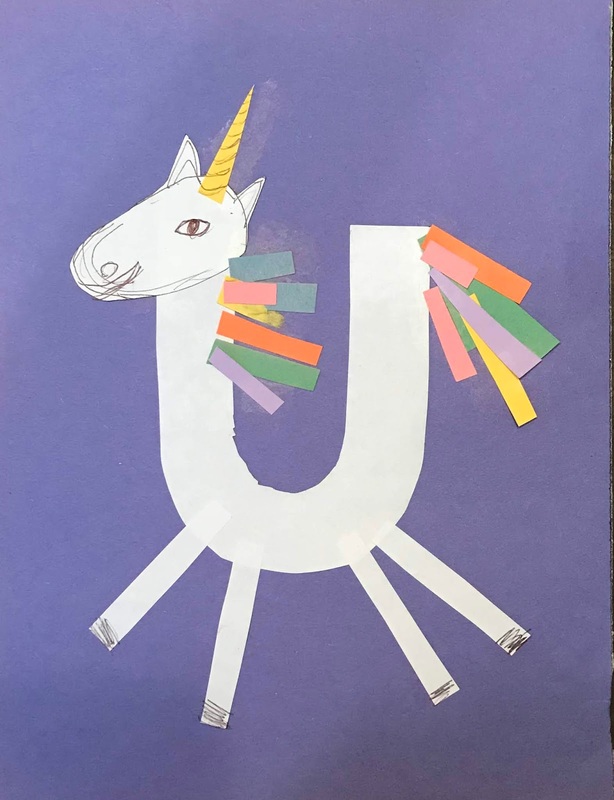 Then I provided 1" wide strips of paper in many different colors and scissors so the kids could work on the scissor skills cutting the small pieces for the horn, mane, and tail, and use their pincher grasp to pick up and place the small pieces. I explained to the adults that using scissors helps with hand strength and both help with fine motor skills, which would help with writing later on. I purposefully made my example to be imperfect so they (hopefully) wouldn't worry about making it "right" and focus on the process (at least that's my story and I'm sticking to it) and I did see at least some parents letting the child do the cutting. Despite being just a bit nervous and concerned about whether I'd have any kids and what ages they'd be, it went really well! Most of the parents did sit on the floor in front of me, rather than on the built-in benches around the perimeter of the room, and even though it did end up being a young crowd and two of the books were longer than I'd typically choose for that age, all the kids did a great job listening and only 1 got restless. I ended up with about 11 kids (plus a couple of infant siblings) and 10 adults, and I'd say they were almost all older 2's and young 3's, with maybe one 1-year old and a couple of kids that might have been 4-5. 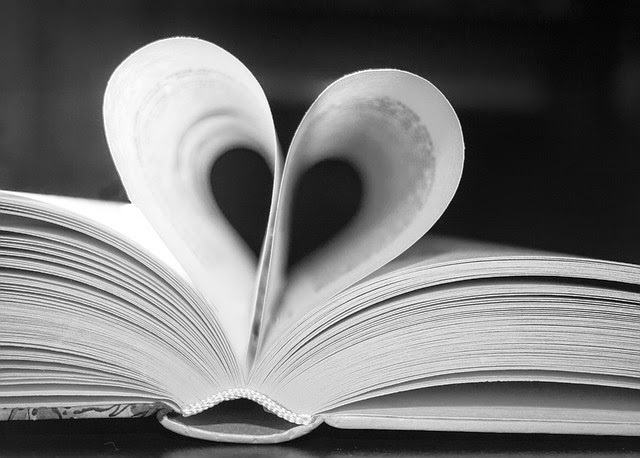 They seemed to like everything; I don't recall a stronger reaction to any particular book or activity. This was also my first time doing a craft, and I definitely want to do something different in the future. For one thing, since I'm only part-time and have no time off the service desk, I had a really hard time getting things planned and prepped. Second, those attending didn't seem to have much interest in the craft, either. Only half of them stayed around for the craft, if that, and I could see some got frustrated or impatient with it. So I'll have to experiment with different activities, and maybe the occasional very simple craft. This sounds like it was a fun story time! 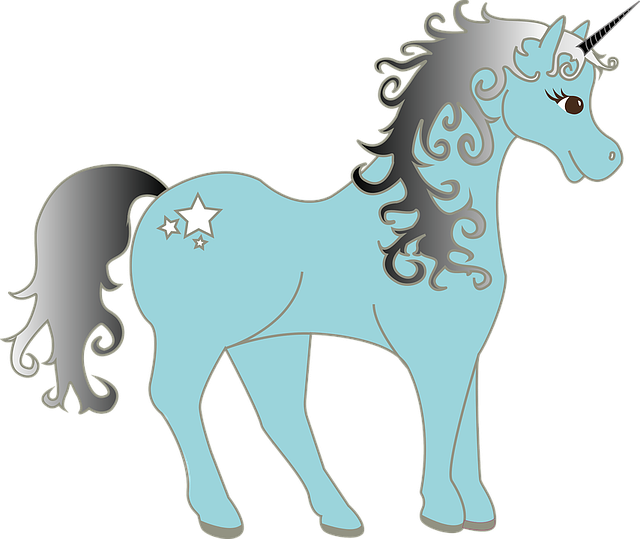 I am definitely going to try out your giddy up rhyme for my Unicorn Story Time next week. Thanks for sharing!